... well ... it is not: But I used an orange filter while converting from colour to montone. 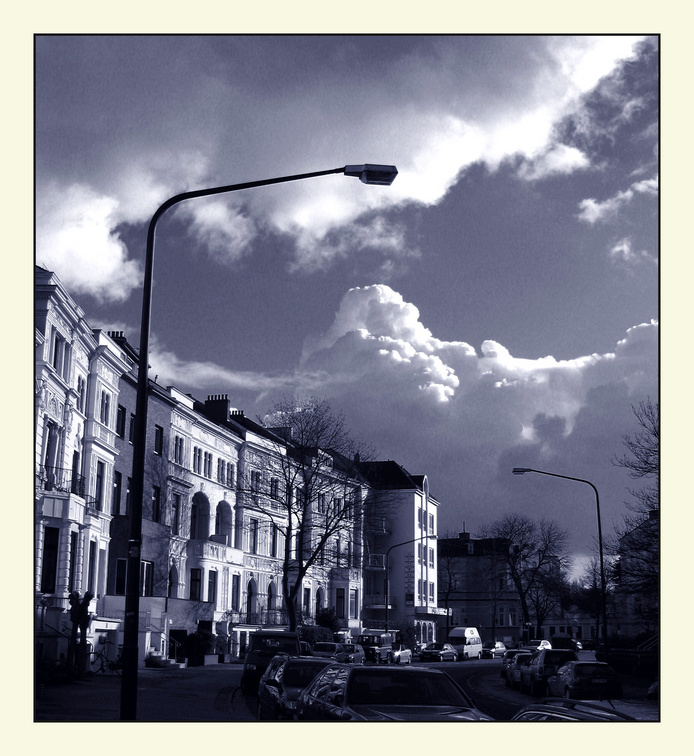 The filter made the tones of the houses and the sky comparable. It is a very photogenic technique. Nice contrast. Yes, it looks like a classic silver-plate photo, but it isn't;) Well done! The photo has been viewed 1335 times.